Here at SERVPRO, we know water damage can be unexpected and stressful at times. That's why we try to make the water damage restoration process as stress-free as possible. We work with all insurance companies to get your home restored with ease. Our team of licensed water damage restoration professionals will ensure your home is dry and back to its pre-damaged state as quickly and effectively as possible. Contact your insurance company to review the terms of interruption policies prior to making claims. Business interruption insurance can cover expenses such as payroll, rent and lost income during a temporary closure for damage restoration. While this policy can sustain a business until flooding or large water damage are resolved, claim amounts may quickly rise and exceed coverage limits or significantly increase policy costs. Here are three ways for business owners to lower the amount of an interruption claim for a property in Eastgate,WA. Most interruption insurance includes coverage for temporary relocation. Depending on the type of business and the equipment necessary for regular operation, it may be possible to move employees to a part of a structure unaffected by a broken pipe or any other cause of flooding or to a temporary location. The sooner operations resume, the less interruption coverage may be necessary. Business owners should commence mitigation as soon as possible after water damage occurs. Specialists can pump out standing water, complete a cleanup and promote drying within hours or days. A fast response can limit the amount of primary damage, reduce the risk of secondary damage and shorten the restoration process. Certified restoration professionals have the equipment and experience necessary to work quickly. It could take non-professionals days to extract water and perform cleaning tasks that specialists can complete within hours. 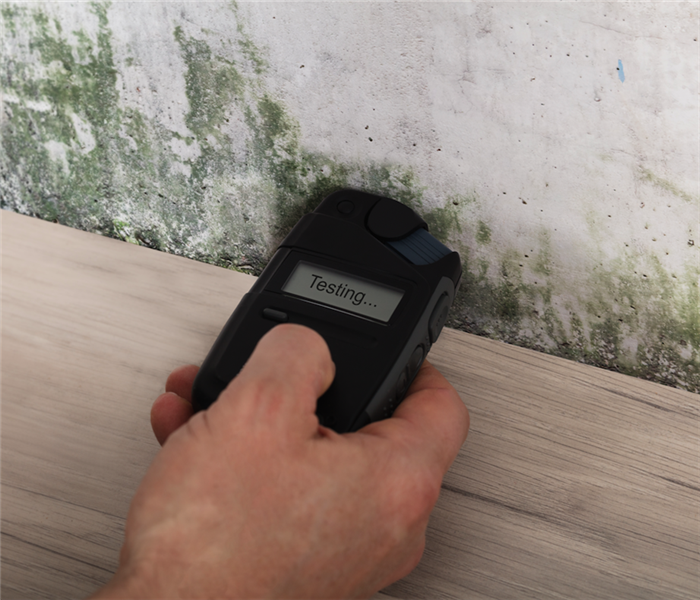 The speed and quality of professional mitigation and restoration will enable a business to reopen sooner and reduce the risk of unexpected consequences, such as mold growth, in the future. These are several of the best ways for business owners to reduce the amount of interruption insurance necessary to cover a closure due to flooding or other large water damage. It is a good idea to review the terms of commercial property insurance and interruption insurance policies prior to making claims. SERVPRO with professional tools can make the mold cleanup process as safe and thorough as possible. A common misconception about mold is that it’s less likely to grow in dry climates. As a business owner in Bellevue, WA, it’s important to know that fungi, especially black mold, only needs a small amount of water to proliferate. Surprisingly, it can find the water it needs even in a dry area. Mold growth is especially important to pay attention to in warm areas. The increased heat makes it easier for the fungus to grow, even without as much water. Look out for risk factors in your building like faulty seals, leaks, and excessive bathroom steam to identify potential moisture sources. Don’t try to dry the area. Your best bet is to reach out to mold remediation specialists in Bellevue, WA. With professional tools such as antimicrobial treatments and air scrubbers, they can make the mold cleanup process as safe and as thorough as possible. Considering how quickly and invasively the fungus can spread through a structure, you’ll want the best help you can get for your business. Black mold is fast-growing type that can infest your commercial property. Unchecked growth can wreak havoc, affecting your business in a negative way. Fortunately, with a watchful eye and with help from mold remediation specialists, you’ll be able to get back to business as usual after this experience. Making an insurance claim after a disaster has affected commercial properties in Somerset,WA, can be stressful to business owners. 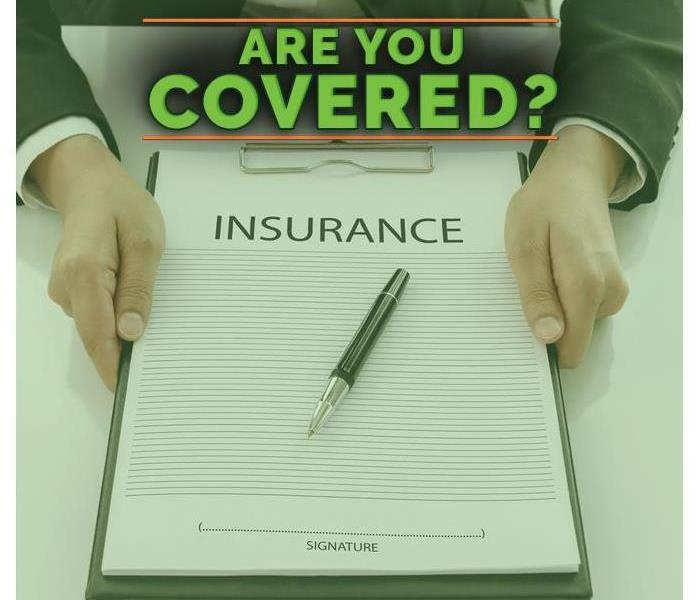 However, knowing what is involved in making a claim and what claim services beneficial can be helpful to insurance agents and business owners. How Can a Restoration Company Affect the Process? What Services From Restoration Companies Are Helpful? Generally, it’s helpful for business owners to know what must happen for a claim to be made, how restoration companies can affect the claims process and beneficial services a restoration business can provide. Choosing to work with a restoration company that offers helpful claim services can benefit business owners and insurance adjusters and agents by quickening the process of restoration. Can I Get Rid of the Mildew on My Plants? Plants can bring countless joys to our environments, offering beauty and style and even cleaning the air. But these delicate organisms are also vulnerable to destruction from one of the most common of household peeves, mildew. 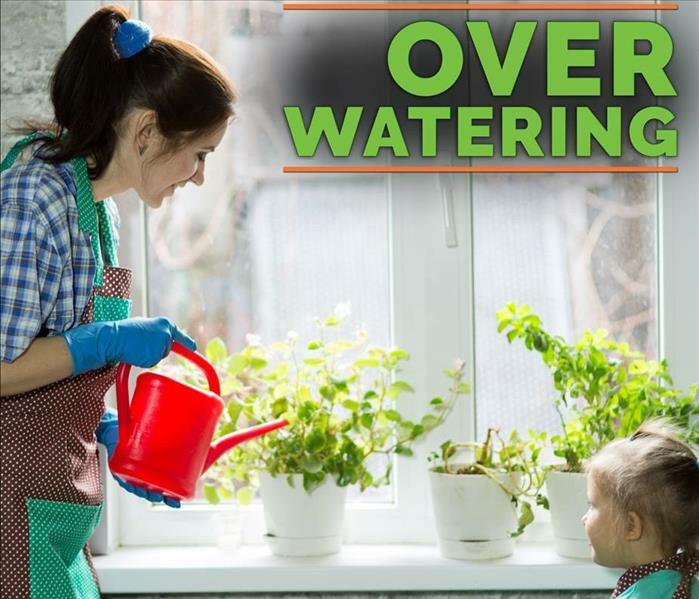 Don’t panic when you see mildew on your plants, however. There are simple steps you can take to cut plant mildew in your Eastgate,WA home faster than you think. The good news is it won’t kill your plants right away. But if left to flourish, it can begin to rob your plant of important nutrients and threaten its well-being. Fortunately, the tools you need to banish plant mildew can be found right in your cabinet. Start with baking soda and liquid soap. Mixed together into a spray you mist over plants, this mixture can neutralize mildew and prevent new mildew growth. Plain mouthwash sprayed on leaves can also kill mildew spores, though be careful not to overdo it. Because powdery mildew likes dry environments, increasing your watering can be another simple fix, as can something as simple as milk. It has an antiseptic effect when added to three parts of water, so rub it on plant leaves to erase fungal effects. Plant mildew is an eyesore that can eventually spell your plant’s undoing. Visit your grocery store to find the tools you need to clear it or talk to a mold specialist to learn which fungicides and other options can keep your plants thriving. Bursting pipes can be a headache, but if you act quickly and wisely, you can minimize the damage — and your stress. Here's what do if one of your pipes goes kaput. The most important step after discovering any type of pipe break is to turn off the main water supply. After closing the valve, relieve pressure in pipes by opening all faucets until they run dry. Turn off the electricity in the affected area to make sure no electrical current is flowing near any visible or suspected water damage. If you see or suspect water in your walls, ceiling, or near heating ducts, turn off your central heating system, as well. Fix the broken pipe as soon as possible to prevent further water damage. 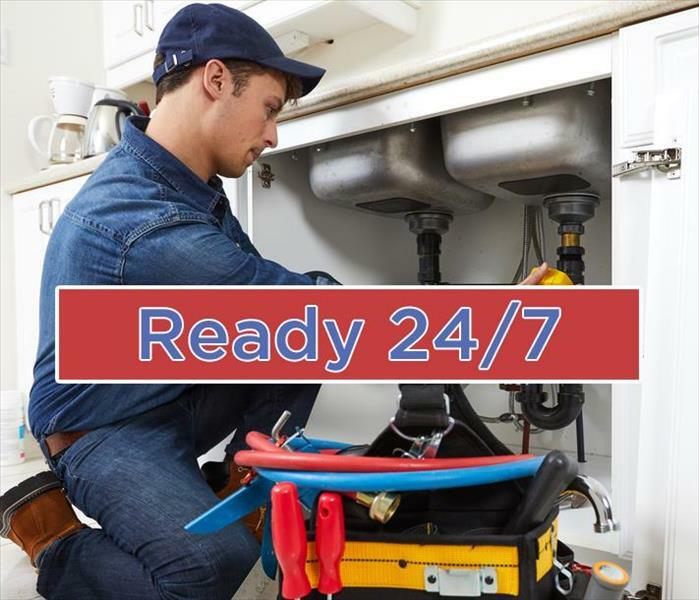 It is good to have the contact information on hand for a 24-hour plumber. If it is safe to do so, drain, mop, or towel-dry as much water as possible. Move any belongings to safety. You’ve cleaned the water you can see, but what about the water you can’t see? Water can be tricky, spreading under carpet, up sheetrock, through insulation, and in and under ceilings and floors. Bursting pipes are one of the most common causes of secondary water damage, and time is of the essence. Mold can begin to develop in as little as 24 hours under the right conditions. Consider contacting a professional water remediation company in Factoria, WA, to save you time and money in the long run. It’s always a good idea to immediately report any home damage and find out your exact insurance coverages for a particular incident. Take photos as needed and document any repairs. Bursting pipes are never a pleasant thing. Taking these steps can greatly minimize the cost and extent of damage to your home. With the right help, your home can be repaired and your peace of mind restored. As an insurance adjuster in Bellevue, WA, you know that some vendors can make your job harder than it needs to be and some can make it easier. 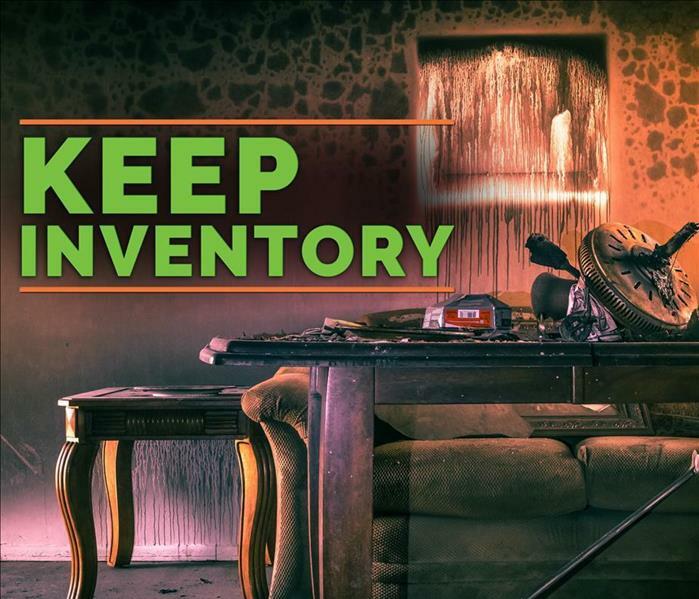 Insurance companies continue to choose SERVPRO as a preferred vendor for disaster recovery and restoration, here are three reasons why. Big, national company power means resources like national account managers, centralized training, and quality standards. You can count on consistent quality and professionalism for all franchises. A national call center means your customer receives a response within an hour of their initial call. National franchise oversight means consistency no matter where the local office is thanks to consistent training, internal audits, proof of work and strong communication. 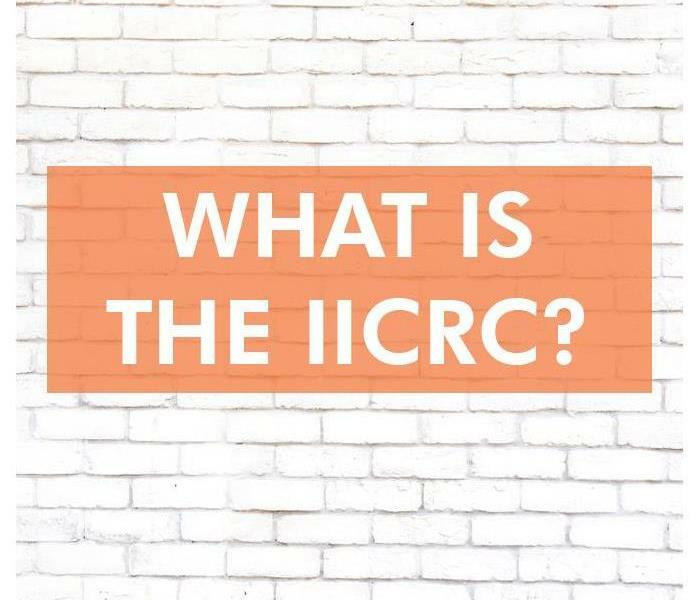 They have their own IICRC approved training facility providing employee certifications, franchise training, and continuing education. Local offices are all over the country so remediation professionals can get to your customer within the timeframes expected in the industry. Franchises are close so they can respond fast. Local restoration professionals make your customers feel at ease. The superior claims information system is one of the best time-saving tools available for any insurance adjuster. Insurance claim information is easily accessible on multiple devices. The system aids in the management and documentation for individual claims, including notice of loss, digital photos, and estimates. Reporting is available on a multitude of levels including information system that provides management reporting. As an insurance adjuster, you know that a fast response and superior methodology is reducing claims costs by preventing additional damage that can quickly develop from time and exposure. Knowing that you can count on any local franchise to follow the national standards for crew, vehicles, insurance levels, and processes means you can trust your vendor to do the job right the first time. This saves you time and valuable customer relationships. You know your customers are reassured every time a SERVPRO restoration professional enters their home. Before opening a business in a high flood zone area, it is wise to investigate the tools and methods a city uses for flood prevention, preventing high water levels from potentially enveloping your business. While not every town uses every tool, it is still beneficial to know. One of the most common tools to stop flooding are dams. Dams are large structures that help to restrict underground streams and water. These barriers are among the most popular means of flooding control because they can also be used to divert water for drinking, irrigation, industry and navigation. A sluice gate is often used to prevent high water levels. Essentially, these gates help to regulate the flow of water, and in essence, control the output to minimize the risk of flooding. The gate is kept closed when water levels are fair and opened when the water pressure is too great. Water locks are used to control water levels within canals. A lock consists of a channel with two gates. Behind one gate is a higher water level than the other, allowing the water level within the channel to be manipulated. A dike is another type of barrier. However, unlike a dam, a dike is made of earth and stone and acts as more of a natural barrier between land and water. Dikes became popular in the Netherlands and eventually gained popularity in the states. 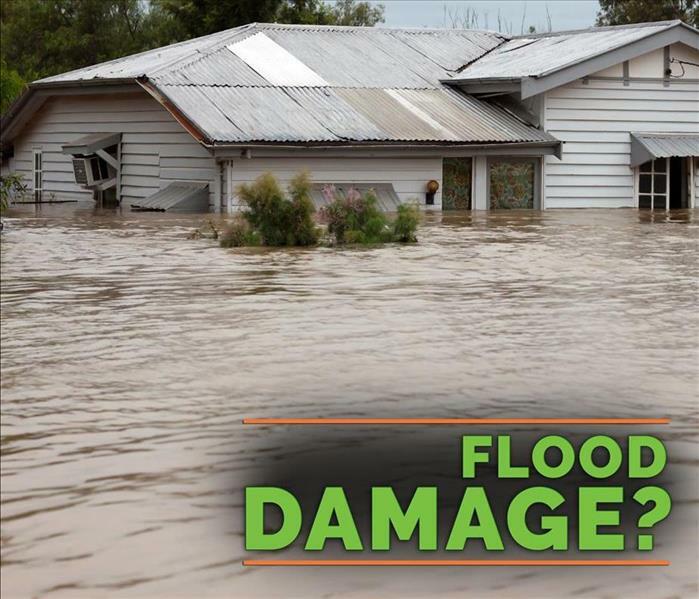 While it is nice to know what kind of flood prevention a city takes, it is more important that you have adequate insurance coverage for your business and an emergency response plan through a disaster restoration specialist in the Somerset,WA, area. Being prepared is not only up to your city. Most cities situated in a flood zone go to great lengths to protect their citizens from high water levels. If you decide to operate out of a flood zone, then you should be aware of these measures while also ensuring your own interests by purchasing flood insurance and making a plan for potential disaster. If you’re renting a house or apartment in the city of Factoria, WA, then you’ll be happy to know that if you have renters insurance your policy will cover you in the case of a home fire. While you might think you will be okay without insurance when renting, if a fire were to happen you would have to pay to replace your belongings and for a place to stay while the fire restoration company repairs your home. 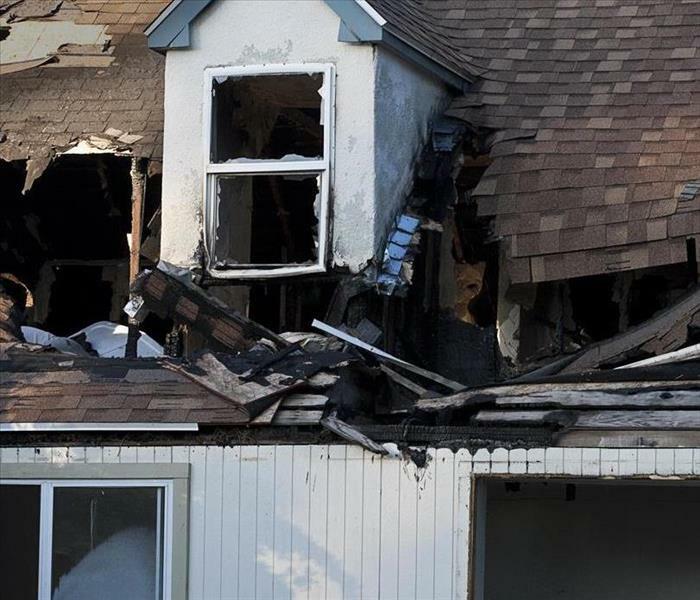 If you want more information on how a renters insurance policy can help you in the case of a home fire, read the following four facts! Luckily, most insurances will give you the amount of money it would cost to replace your belongings rather than their current value. For example, rather than getting the value of an old, outdated television, you will get the amount of money necessary to replace the TV with a new one. If the fire was caused as a result of something you did, your renters insurance will cover the money you would owe to the landlord for fire damage or neighbors who were injured in the fire. If your place of residence is deemed uninhabitable, your insurance will pay for the time you spend at an apartment or other location while your home is being restored. As you would probably assume, insurance will not cover you for a fire you started in your own home on purpose. However, if you start a fire on accident you will be covered. 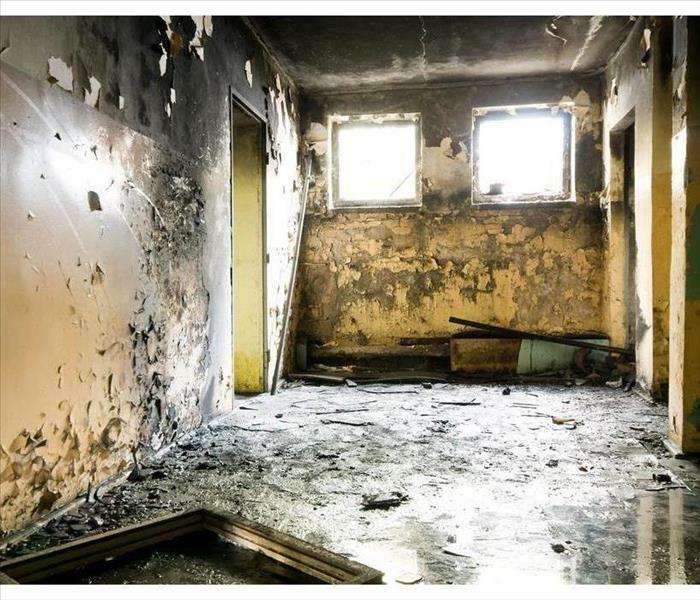 While it is easy to assume that a fire will never happen in your home, it can happen to anyone. That is why it so important you have renters insurance to cover any costs that might accrue as a result. When your business experiences fire damage, you may not expect to find that your building in Somerset, WA has also been damaged by water. However, when a fire affects a building, it is often likely to find damage from water as well. Why Is a Business Likely To Become Damaged by Water After a Fire? What Causes Flooding After a Fire? Large fires that are not contained quickly can leave an area barren. Without shrubs, trees or other types of foliage, even a normal amount of rainwater will not be properly absorbed. As a result, amounts of rain that would not normally cause a flood can result in floods that can quickly damage a business. What Should You Do if Your Business is Damaged by a Fire? How Can You Protect Your Business After a Fire? Although it isn’t always possible to prevent a flood from occurring after a fire, there are ways you can protect your building after a fire. Using board up services can be one of the best ways to keep your building safe. Boarding up your building will help to deter potential thieves and can also protect the building from the outside elements. 3/14/2019 - Can I Get Rid of the Mildew on My Plants?